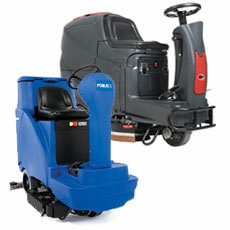 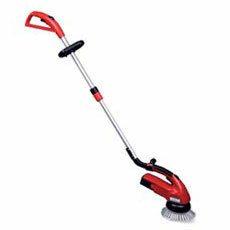 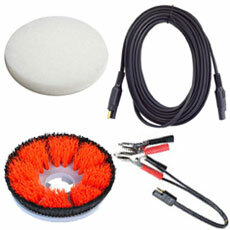 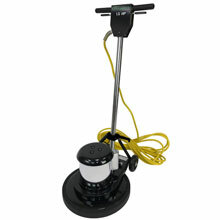 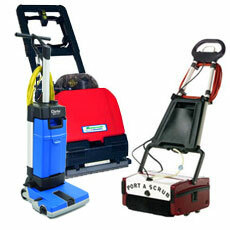 Stinger 17 Low Speed Floor Buffer Machine - 17" Dia. 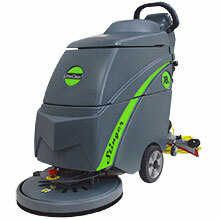 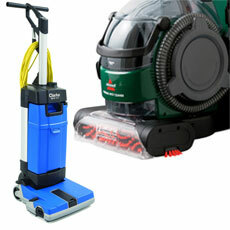 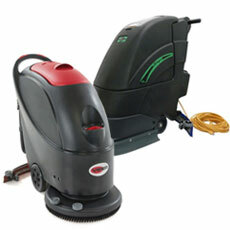 Stinger 20 Low Speed Floor Machine w/ Shampoo Tank - 20" Dia. 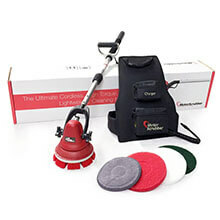 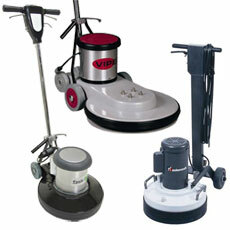 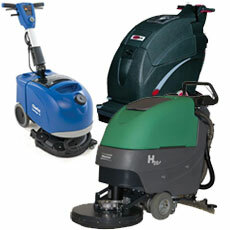 UnoClean has a variety of Floor Scrubbers, Automatic Scrubbers,Hand Held, Motor Floor Scrubbers, Rider Floor Scrubbers and Walk Behind Floor Scrubbers.